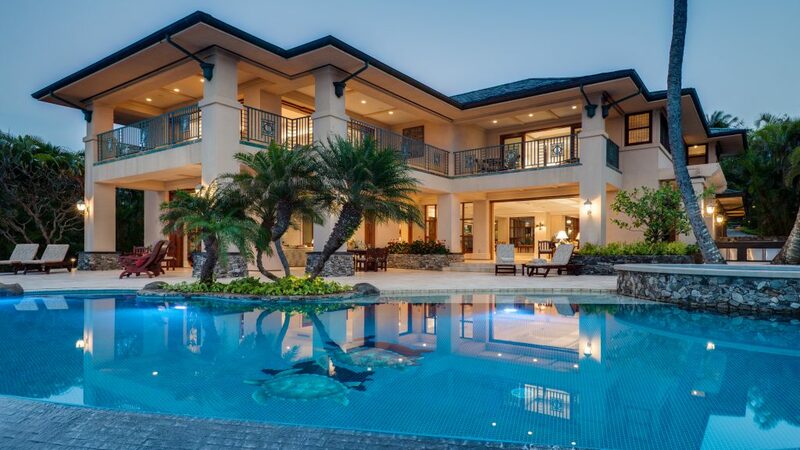 Looking to move to paradise? Maui awaits! 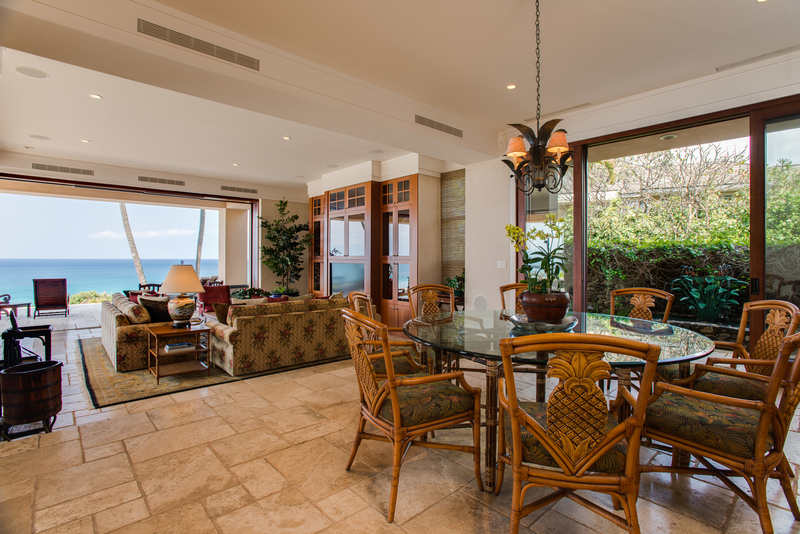 In the center of cerulean Oneloa Bay in Lahaina's Kapalua sits 9 Kapalua Place, one of only five exclusive beachfront estates in the region. In addition to jaw-dropping views of the ocean from every angle, the estate includes four bedrooms, six bathrooms, outdoor living opportunities on every floor and an infinity pool dropping off into the sweeping sea. 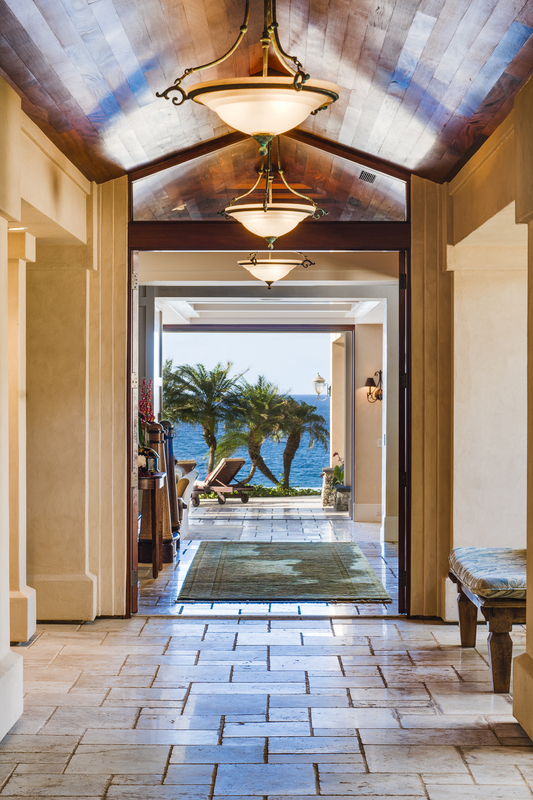 The home has 7,475 square feet of living space, retractable walls in many rooms to open the space up to a fresh sea breeze, and the private beach entrance doesn't hurt, either. 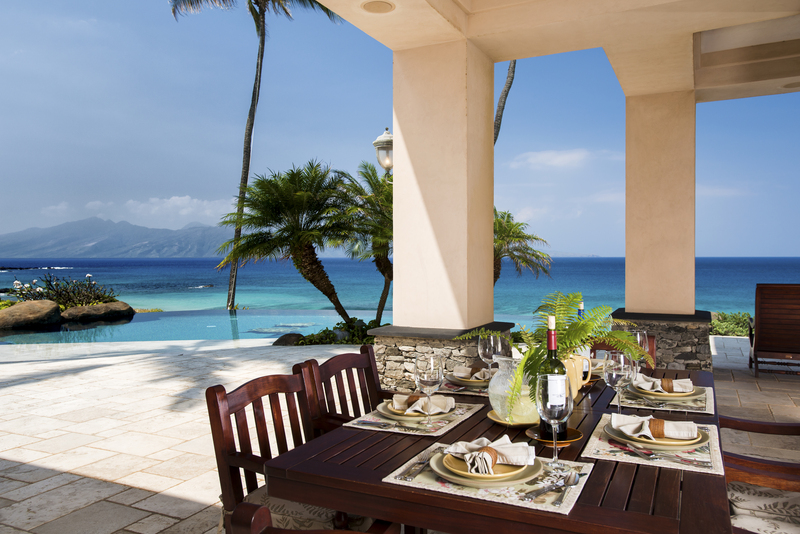 Take a soak in the patio-side jacuzzi as you enjoy the sunset, ogle the nearby island of Molokai and watch for whales during Maui's prolific whale season.